Jerry Seinfeld appears in this frustrating New York Times video teasingly entitled “How to Write a Joke.” In the video he calls comedy writing “a secretive thing.” He also says about his handwritten draft of a bit revolving around Pop Tarts, “I’ve never shown anybody this stuff.” Jerry then proves how secretive he is by hinting at, but never actually spelling out, some key techniques for writing jokes. 1) Shorter words are funnier than longer words. 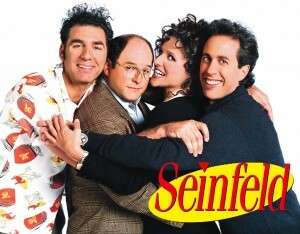 One of Jerry’s four funny words has only two syllables. The other three words have only one. The four words are short. 2) Words with stop (or “hard”) consonants are funnier than words without them. 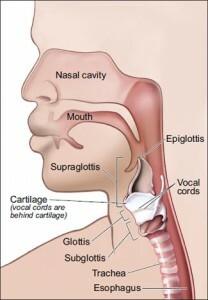 The stop consonants, in which the flow of air through the vocal cords stops completely, include B, D, G, K, P, and T. (Why are stop consonants funnier? My theory is that the sudden change in air flow they cause is a little surprise, and surprise is one of the keys to generating laughter.) Jerry’s four short words contain a high concentration of stop consonants: six. Why didn’t Jerry explain those comedy principles to us? 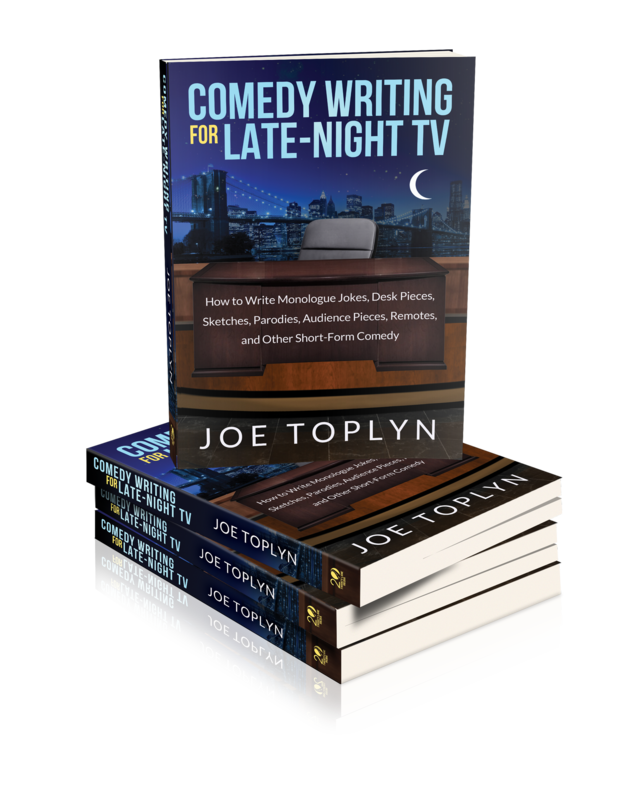 Maybe he thought that viewers of a New York Times video, even one entitled, “How to Write a Joke,” wouldn’t be interested in the nuts and bolts of how to write a joke. Maybe he feels that if he reveals the techniques he uses he’ll be like a magician who reveals how he works his illusions and he’ll lose the admiration of the audience. But Jerry, with his stand-up comedy and his brilliant show Seinfeld, has already more than earned our admiration. Whatever Jerry’s reasoning, people who want to learn how to write a joke will have to turn elsewhere. 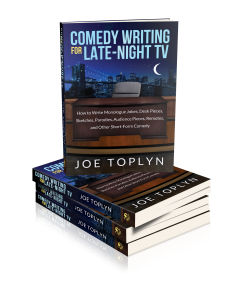 For more techniques that Jerry doesn’t want you to know, buy my book Comedy Writing for Late Night TV.